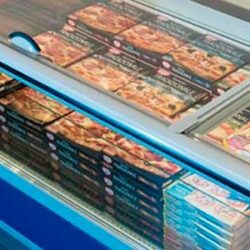 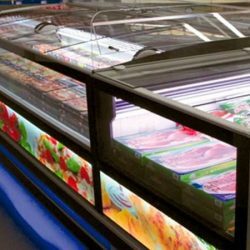 Refrigerated cabinet enclosures made of glass as customer-specific products. 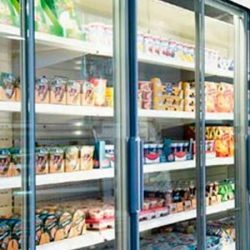 Known for the innovative and energy-efficient design of its refrigerated units, the technology leader PAN-DUR now offers refrigerated unit enclosures as customer-specific products or small series. 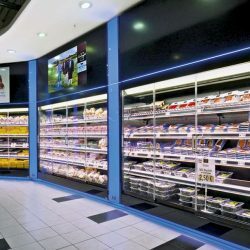 Over a sales area of 1200 m², the newly built market offers modern product variety and a high standard of shopping experience. 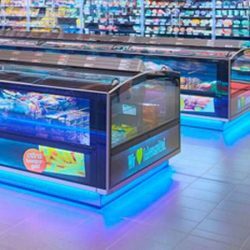 With ground-breaking design and high energy efficiency, the refrigerated cabinet from the PURE cool series meet the exacting quality and sustainability requirements of the owners, the Spiegel family. 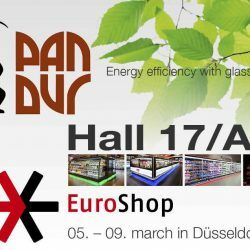 Major award for PAN-DUR: The highly innovative Osterburken company was singled out as one of the most innovative German SMEs at the German Summit for SMEs in Essen. 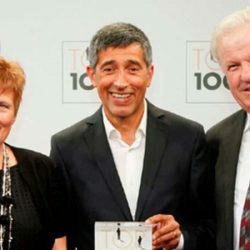 The well-known science journalist and TV presenter Ranga Yogeshwar presented PAN-DUR with the “Top 100” award which has been given out for more than 20 years now.